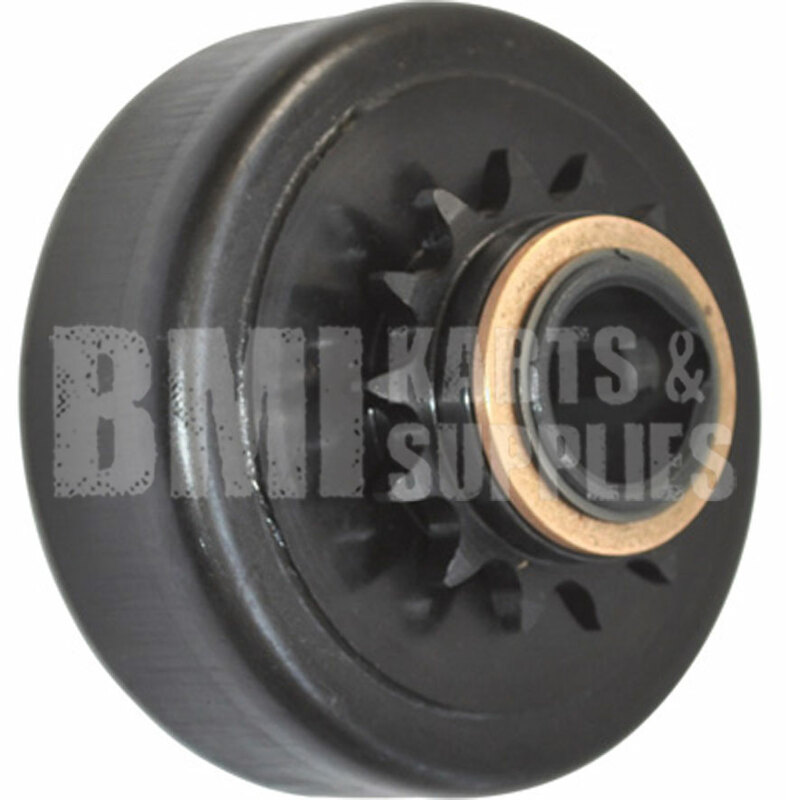 The Extreme-Duty Sprocket Centrifugal Clutch is ideal for the everyday demands of children yard-use go-karts. This clutch was designed to be a low-cost upgrade to the stock unit. A thermodynamically designed clutch shoe increases the clutch?s capacity to absorb heat without damaging the clutch springs, resulting in longer life and better reliability. Q: What color and type of clutch springs are in this clutch? Q: Can you change the gear out to a bigger or smaller tooth?